I’m never bored by all the great limited edition stylers the guys over at ghd launch every year. 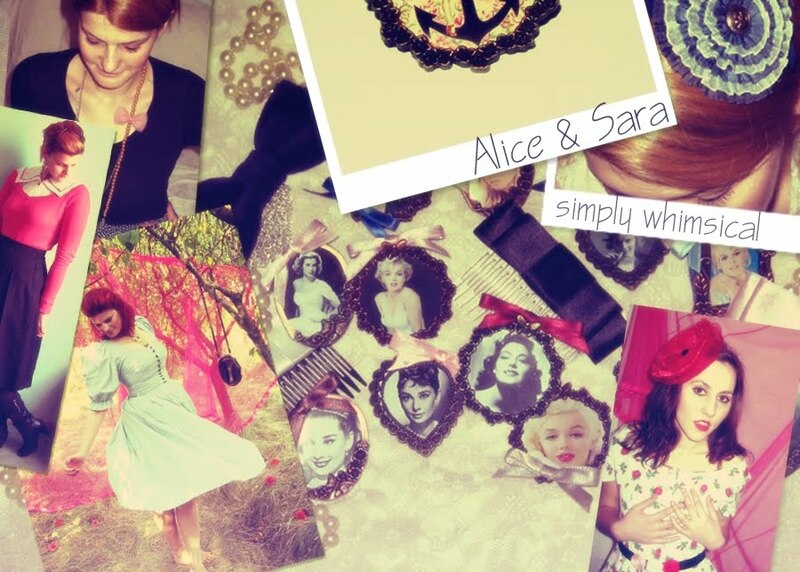 They always get inspired by the hottest trends of the season. 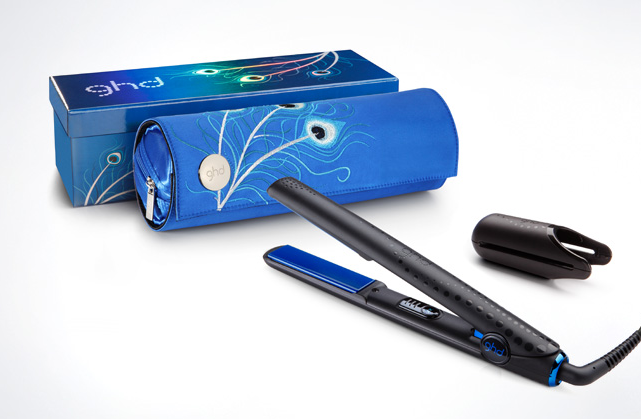 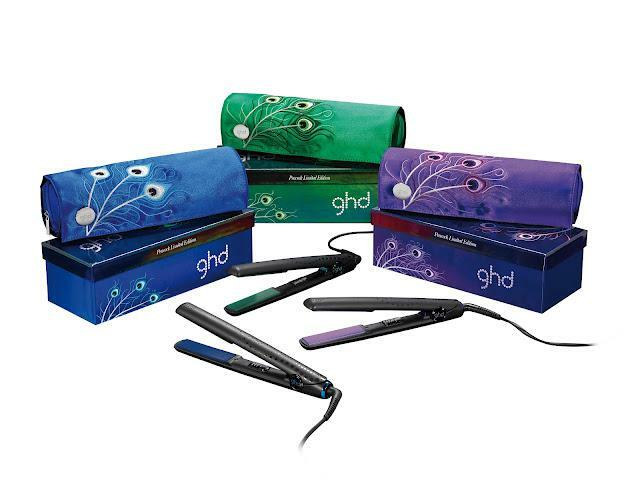 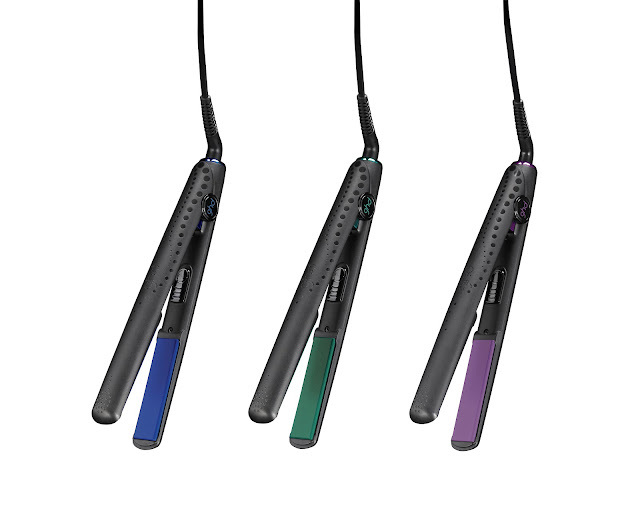 This time the most eye catching spring hues were employed to create the ghd Peacock Collection featuring three glamorous jewel colors: sapphire blue, amethyst purple and emerald green.